things inside them than they exhibit. Amicable, homeliness, over-sensitive when short of self-confidence. A love of domesticity, peace and quiet. A feminine B has a naturally motherly nature, while the male B has a love of nature and life in the country. They both feel a strong need for partnership, and have a strong dislike to being on their own. 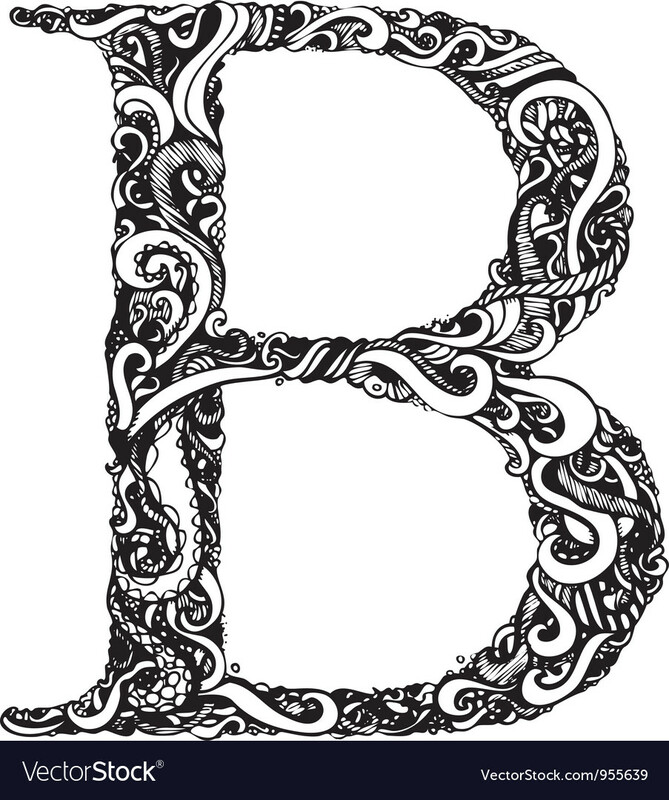 A negative B can be quite selfish, concerned with themselves and what they can get. They can also become greedy and possessive.